More and more companies seek to organize relaxation seminars in unfamiliar places, however, offering a package of top-of-the-range services. The 7 Mas Provençal is able to present some powerful arguments in the domain, which makes it the ideal place for professionals to have their seminars.. 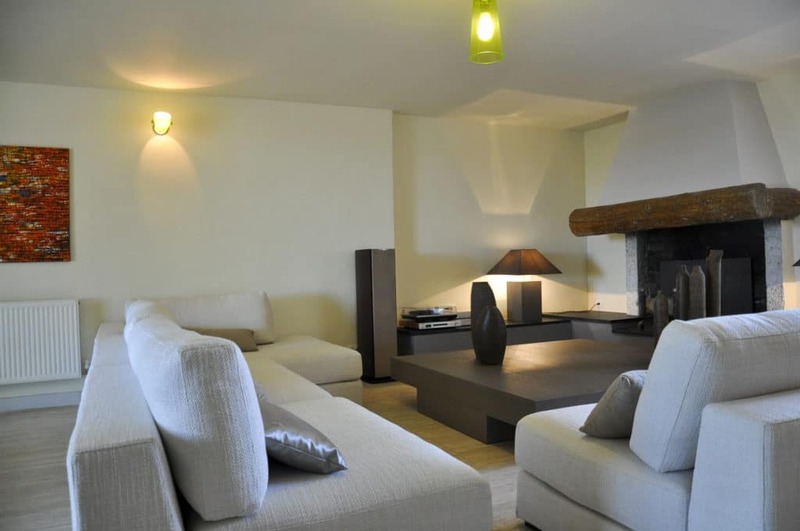 Presentation of the highlights of this luxurious cottage, located in the heart of the most beautiful landscapes of Provence. 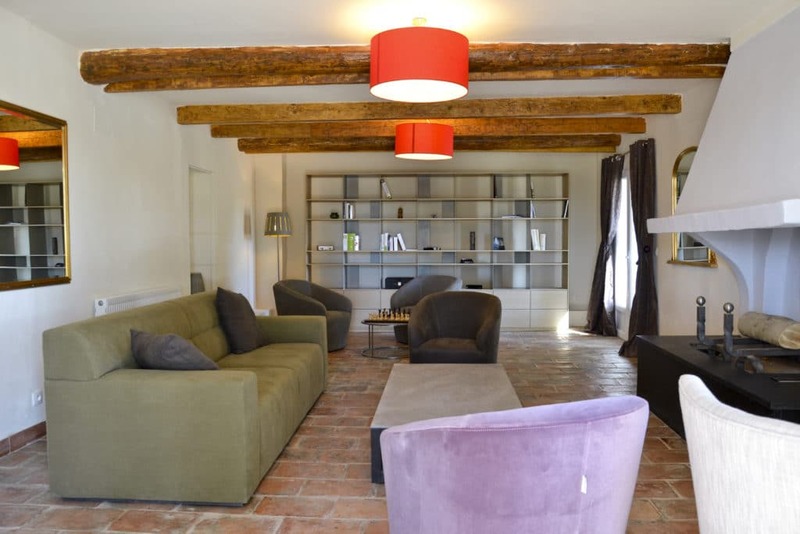 The 7 is a former stud farm of the 19th century located in Saint-Andiol in France, converted into a superb mas Provençal, completely renovated, with an area of 600 square meters. For any temporary stay,in a quiet and pleasant environment surrounded by a large wooded area, the cottage makes available several rooms and most especially comfortable suites. 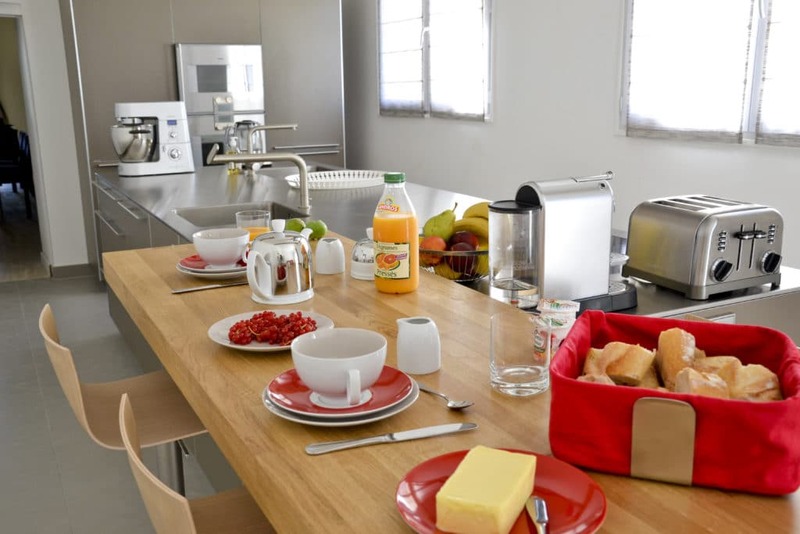 Each of them has its study and bathroom, as well as, a set of modern facilities (freezer, microwave oven, coffee maker, safe). 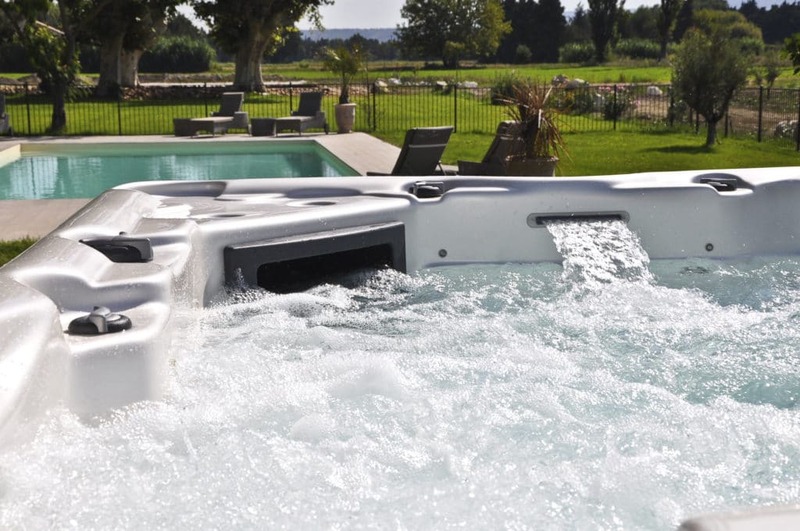 Distinguished by its character and charm, the Mas also has many facilities dedicated to recreation including a private pool, a sauna, a jacuzzi, a functional Bowling Green, a garden with barbecue, a library and billiards. Rooms can be rented year-round for a convivial stay in a luxurious setting. All these advantages make the 7 Mas Provençal, a perfect destination for companieswanting to organise seminars in the South region of France. 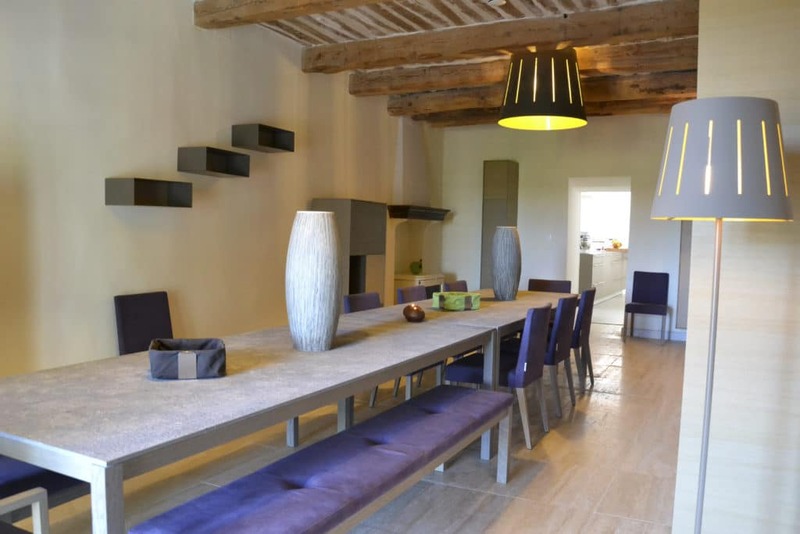 This Provençal cottage has been completely rehabilitated in order to be equip with the latest technology. The combination of authenticity and modern comfort helps professionals staying in the Mas to feel perfectly relax in all circumstances. Companies can benefit from formulas, specially tailored, in organising of all types of seminars. The cottage is indeed equipped with a large conference room and an overhead projector, and up to 19 people can be received simultaneously in the establishment. Both luxurious and scenic, 7 Mas Provençal also has access to internet through Wifi which is essential for professionals. Many activities are available during seminars notably, around the swimming pool, baby-foot or table tennis. 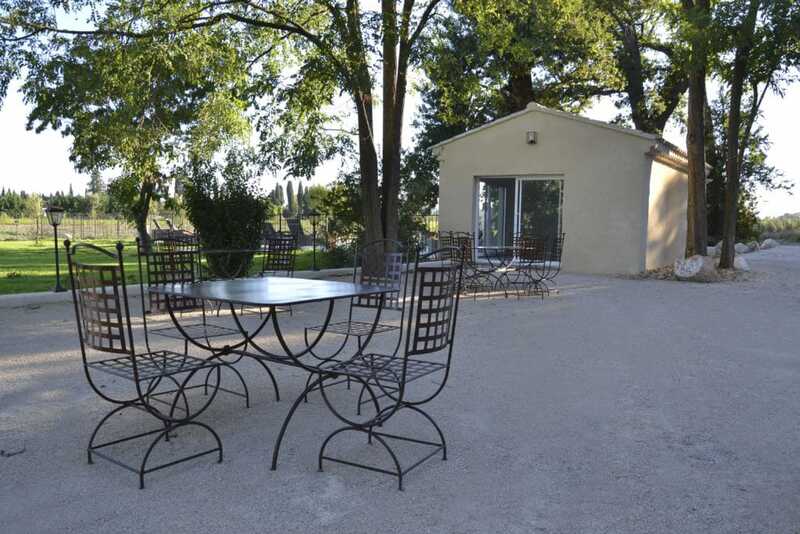 It is also possible to rent (day or half day) various accessories such as bicycles to make beautiful walks in the Provençal landscapes. There is easy access to the cottage for companies, thanks to the large car park adjoining the mas. Its available premium rooms shine because they are fully equip, they have a refined contemporary decoration and also have varied, warm and friendly atmosphere. 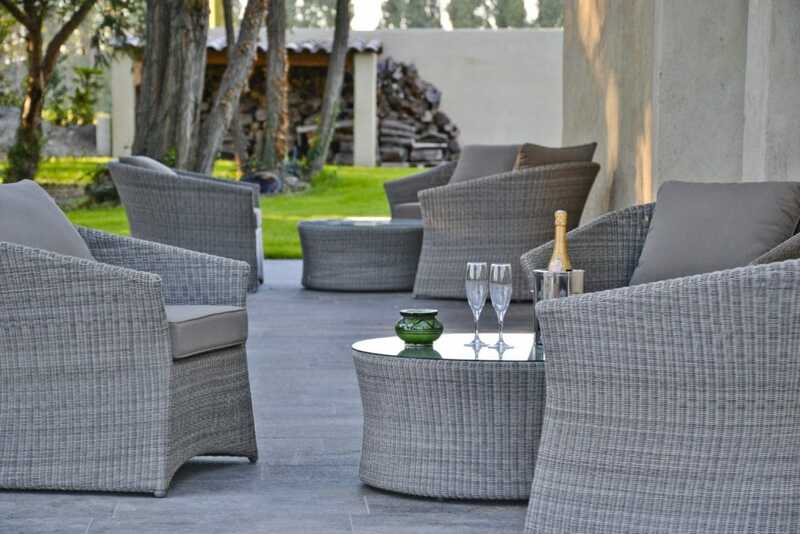 Having a terrace, a kitchen area and a large garden in the shade of plane trees, the Mas Provençal offers all the advantages for a business seminar under the sign of comfort. 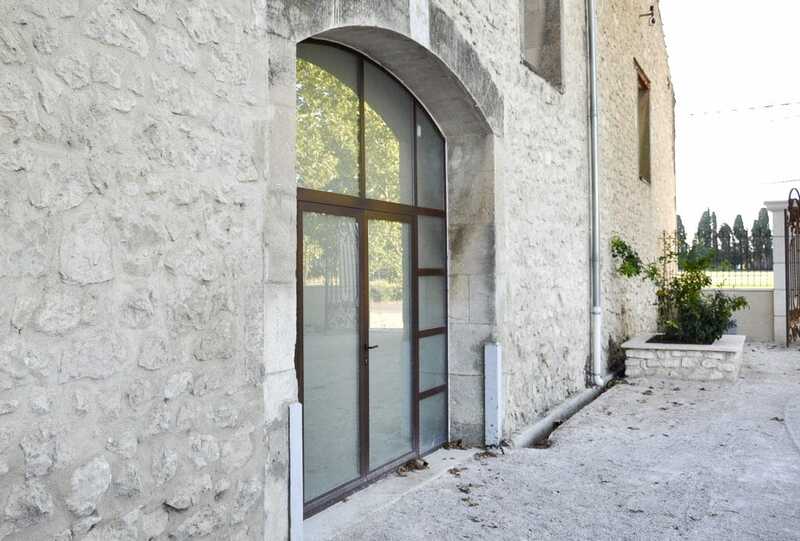 Finally, the site has the advantage of a perfect geographical position: near the peaceful village of Saint-Andiol, it lies not far from the historic capital of Avignon and other places recognized for their beauty, like Saint-Rémy-de-Provence, Cavaillon or even leases-de-Provence. The Mediterranean coast is located within 30-minute drive away. 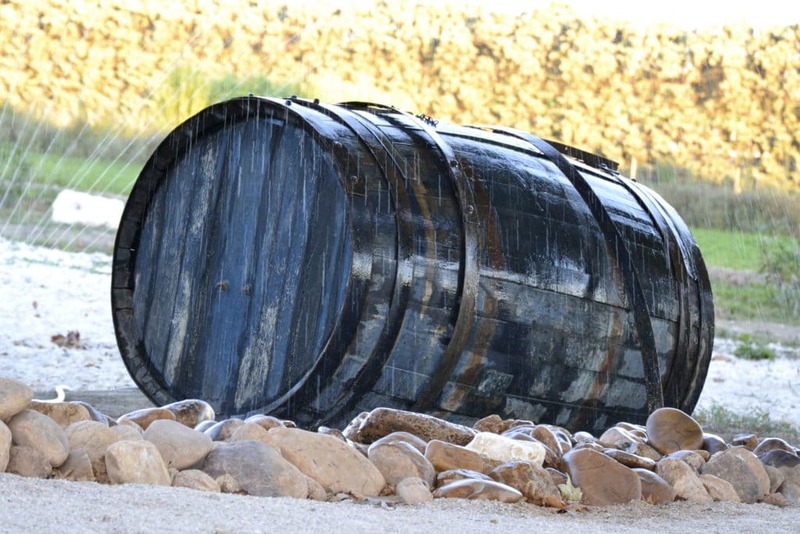 With the 7 Mas Provençal, organising a seminar for companies has never been so easy. You are an engaged young couple and you are looking for the perfect place to celebrate your love? 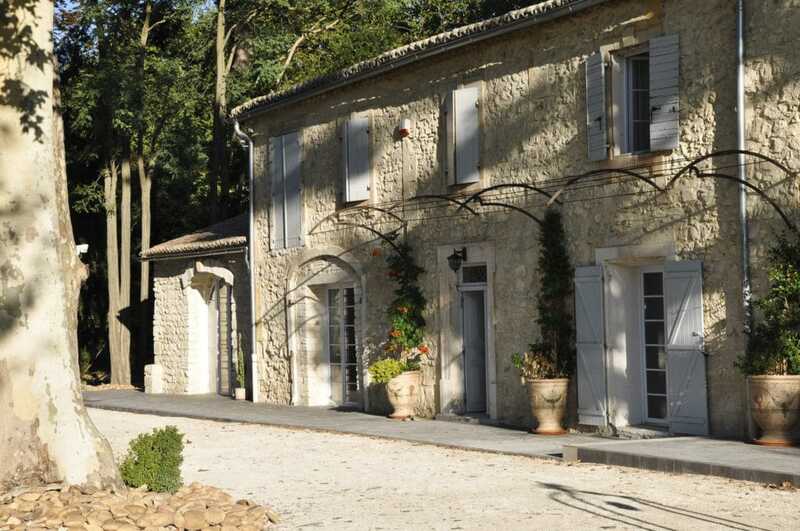 How about organizing your wedding in an idyllic setting in the heart of the Provence? 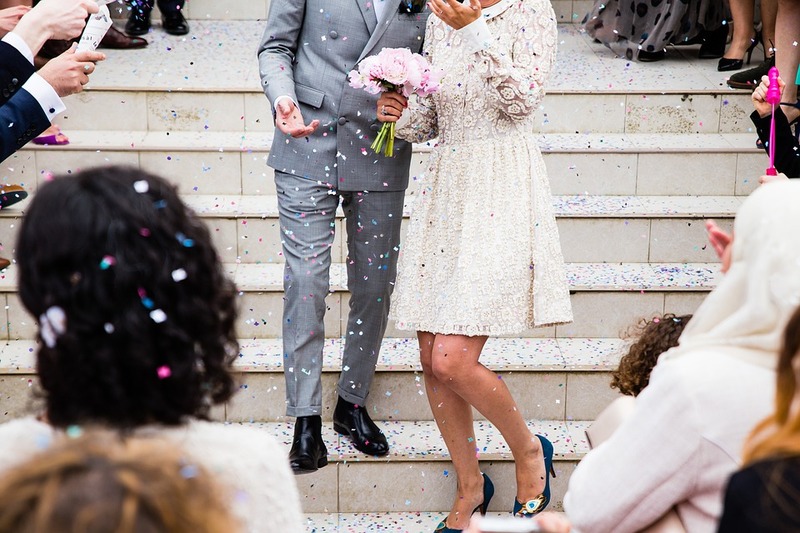 Provence is the region of smiles and conviviality, it is the temple of cicadas and lavender fields, all these features will make your wedding a memorable wedding. 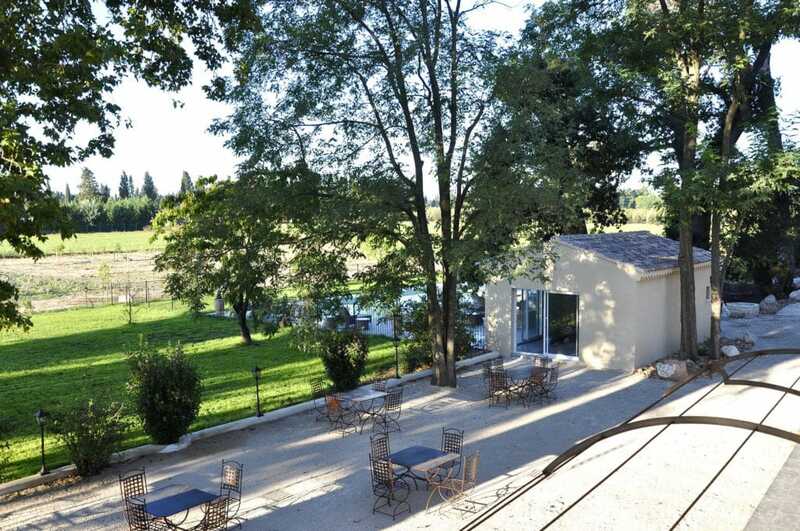 Located in Saint-Andiol in the Department of Bouches-du-Rhône and not far from the city of Avignon, 7 Mas Provençal is a Guest House which is on a 600 m² and which will undoubtedly seduce you with its incredible bucolic setting. 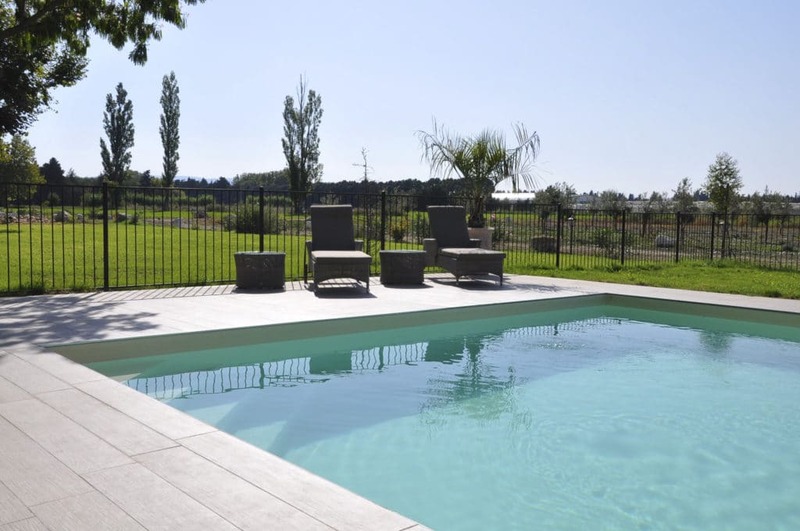 In program, relaxation in a particularly pleasant green space including a very nice terrace, a private garden, an outdoor swimming pool, a sauna, a jacuzzi or even a summer kitchen. It is a Guest House very concerned in the welfare of its customers and as a result, will bring you all the comfort you need, as well as hours of relaxation and rest. In rooms, you will find all the necessary luxury: A high quality bed, a desk, a flat screen TV and a private bathroom with a bathrobe and hair dryer to have all what you need. In addition, breakfast is serve every morning in the dining room or outdoors. It is made up of local and home made products that will rightfully awake your appetite. 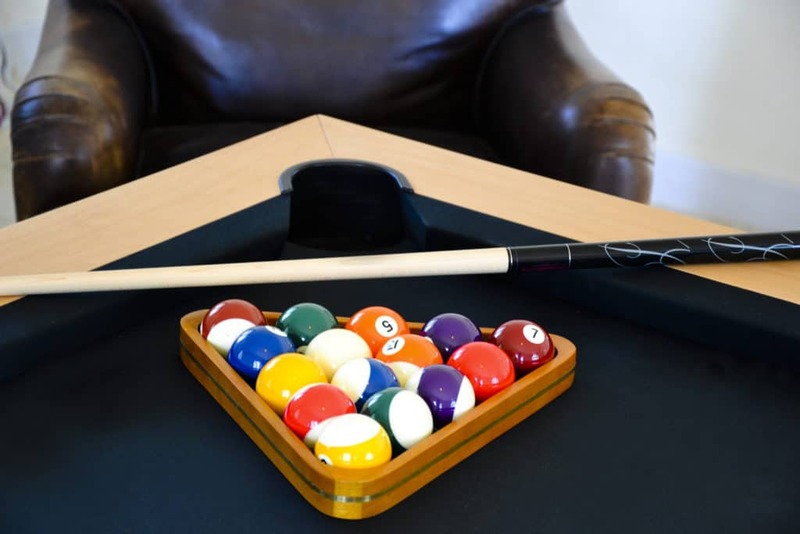 Finally, alone or in family, as a couple or with friends, the house offers a multitude of activities such as, bowls or billiards and bicycles at your disposal if you wish to discover the region. What a Pasha experience! 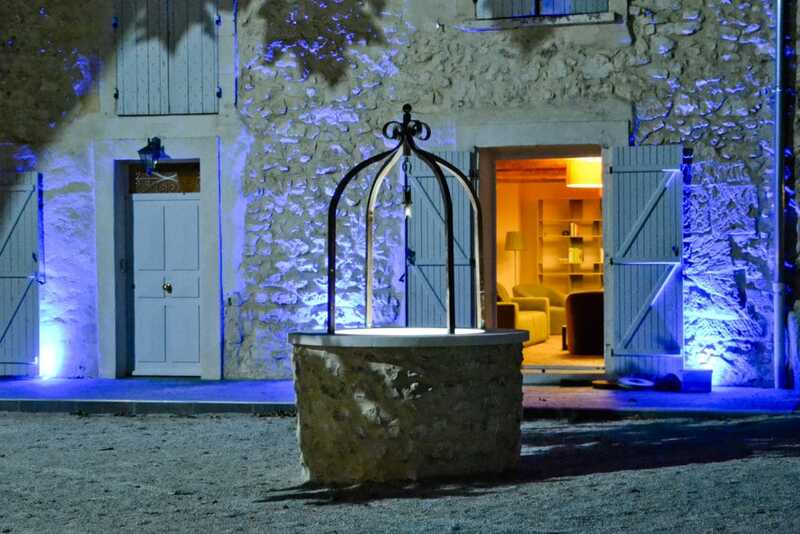 The 7 Mas Provençal, is also the ideal place for lovers. So, if you are planning to get married, the cottage is committed to offer a form of privatization that will allow you to stay with your loved ones. 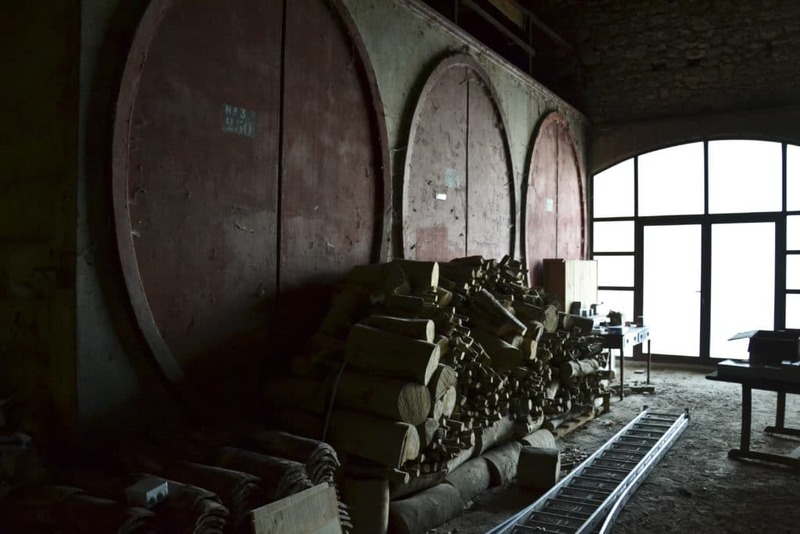 As such, all the rooms will be reserve for the occasion and your guests will be particularly pleased. 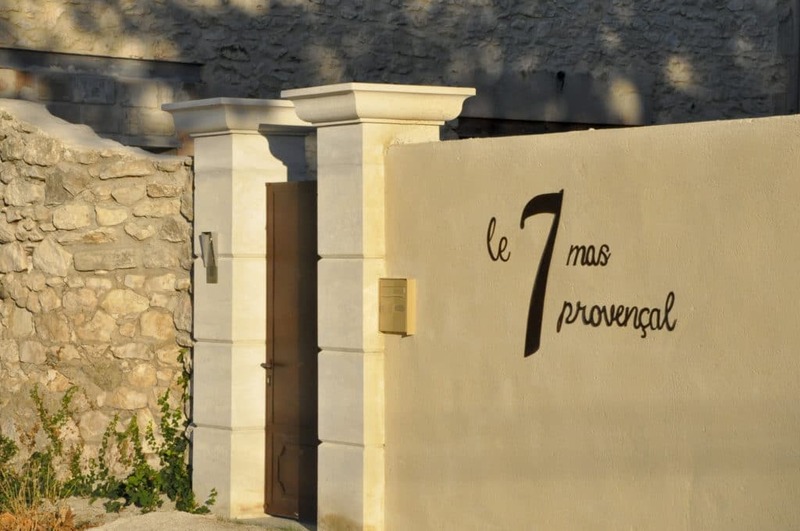 The 7 Mas Provençal perfectly assimilated: a successful marriage requires not only a setting that aspire to happiness, but also fit preparations. So, the cottage offers to set up a large tent in the midfield which will welcome all your guests for the ceremony. Not only for marriages but also for meals and feasting occasions. Your wedding will be virtually an exceptional day that will mark time. What could be more pleasant than to unite in a beautiful wooded and romantic décor combining luxury and comfort in the heart of Provence? 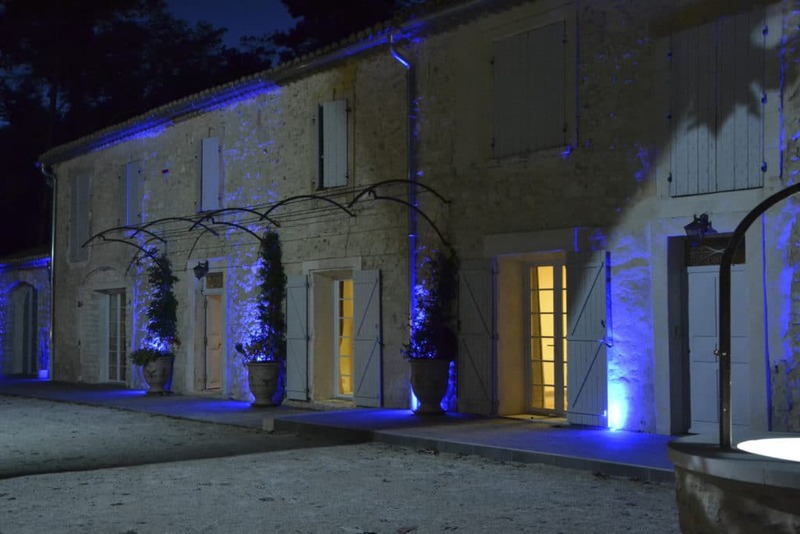 As you can see, the 7 Mas Provençal is the perfect place to get married. A cottage that meets the needs of its clients, the nature, the delicate fragrance of the Provence flowers and a landscape, could not be more pleasant: the most beautiful day of your life will be absolutely unforgettable.